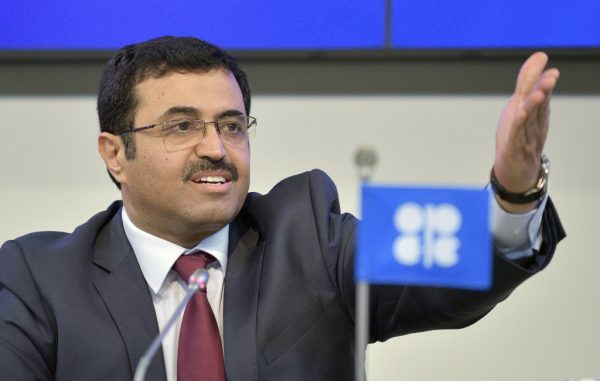 An informal OPEC meeting next month is unlikely to deliver any agreement to limit production because several members including Iran are still pumping below capacity. Members of the Organization of Petroleum Exporting Countries are planning to hold talks in Algeria next month when they gather for a meeting of the International Energy Forum, the group’s president Mohammed Al Sada said Monday. But the same obstacles that prevented an agreement on proposals to freeze output in April or fix a new production target in June are still there, according to UBS Group.